The quick release handlebar mount can be used with any SJCAM SJ4000 5000 M10 cameras and the digital cameras supoort 1/4″” thread screw mount. 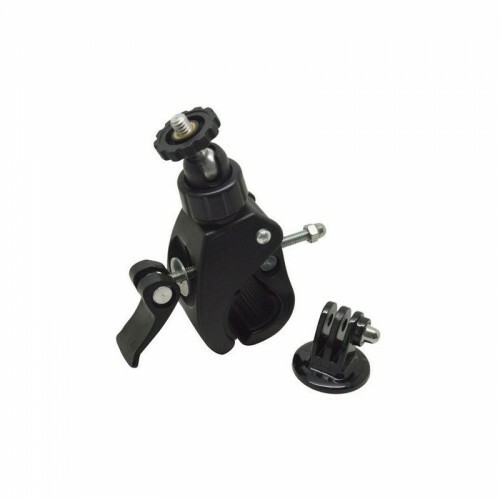 The adjustable arm allows users to adjust the mount at any desired angles between 0-360 degrees. 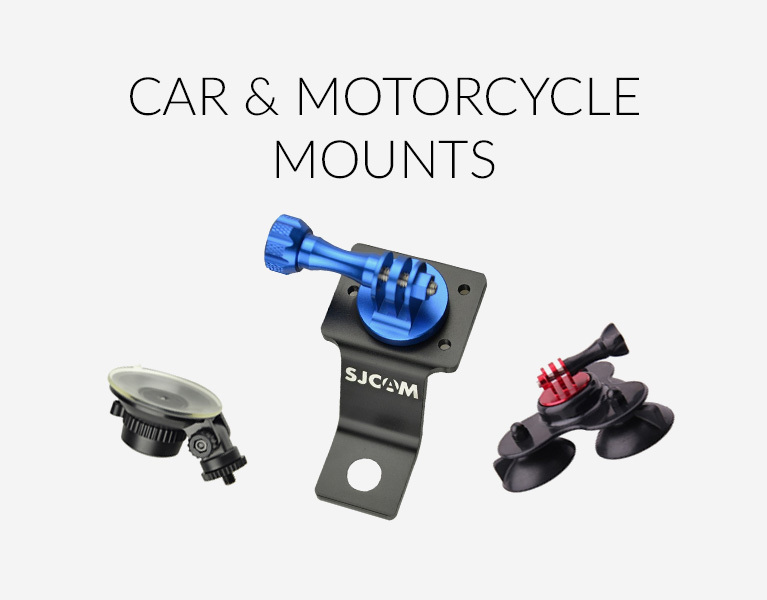 Within the rubber clamps grips the mount kit could be tightly fixed on the handlebar. Comes with tripod/monopod mount adapter.